And many other lovely veggies at today’s farm stand! Come on down 5-6:30pm! There will be radishes, onions, summer squash, cilantro, spinach, kale, chard, garlic, basil, tomatoes, and more! 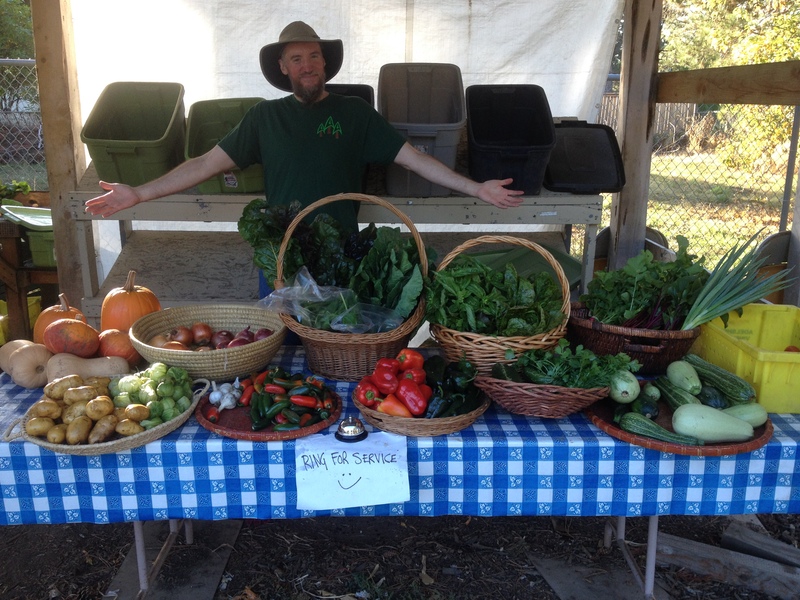 The farm and farmstand is way back behind Trinity Lutheran Church @ 5520 NE Killingsworth.